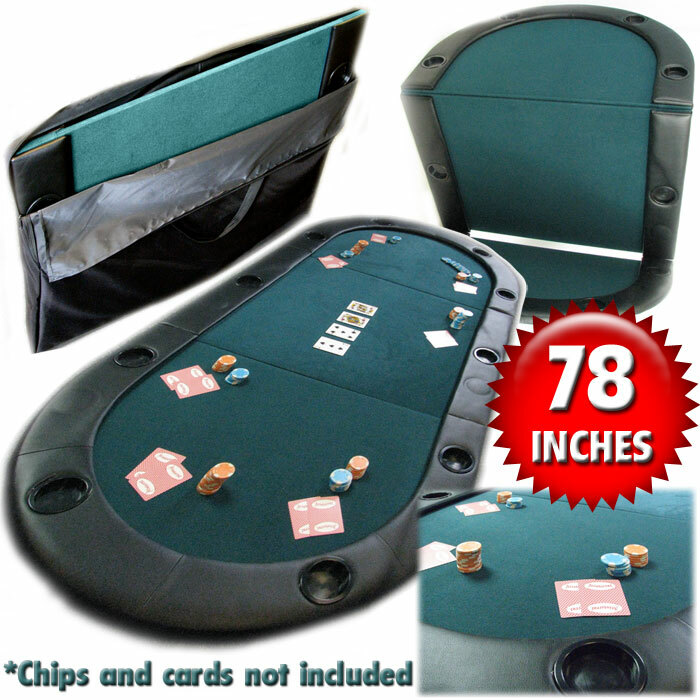 We are constantly searching for the best possible deals on high-quality yet affordable poker tables. Our selection of full-sized premium professional poker tables and furniture poker tables, complete with matching chairs and convertible dining tops, are designed to fit any decor in the finest homes or Man Caves. Carefully chosen for our discerning customers, these tables can be customized with different color felts and/or your name, logo or graphic, turning your poker table into one that will impress any and all who visit your home. Our chosen manufacturers believe in delivering premium products at a fair value backed by superior customer service. All premium tables are subject to availability and come with FREE SHIPPING!